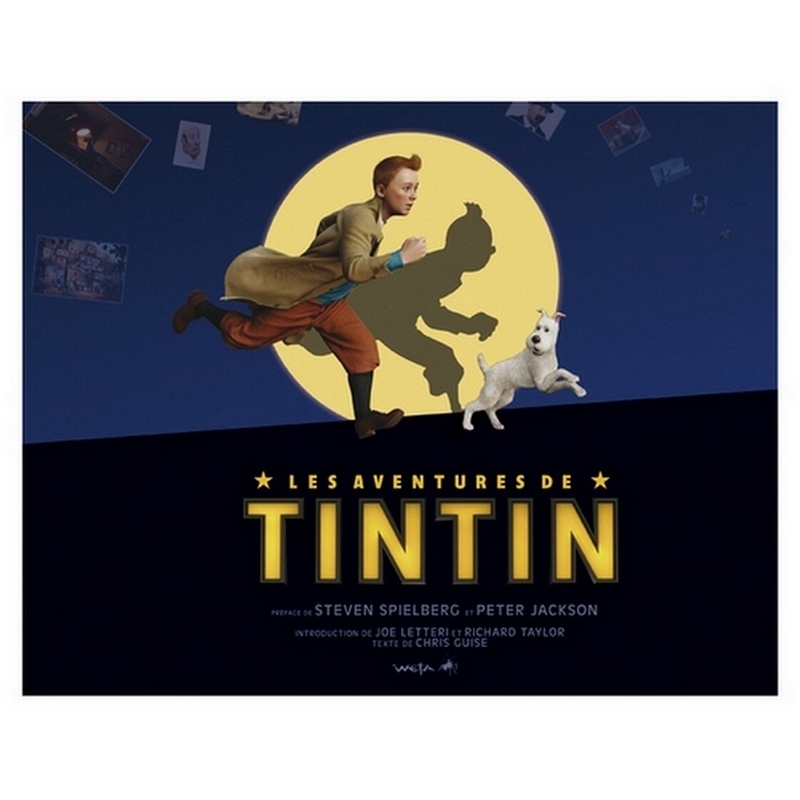 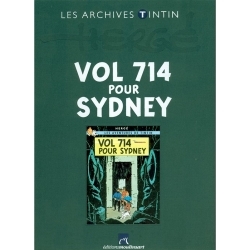 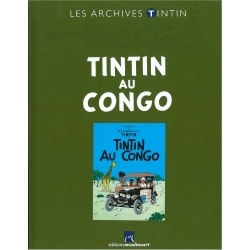 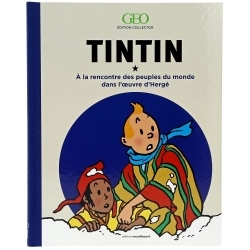 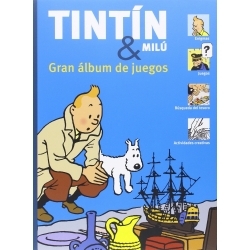 It took the artists at Weta Digital and Weta Workshop five years to bring Hergé's legendary Adventures of Tintin to the cinema; the long-awaited Tintin film, directed by Steven Spielberg, hit the big screen in 2011. 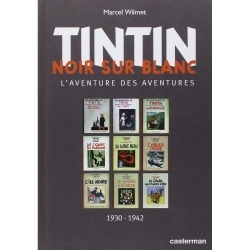 This richly-illustrated Artbook traces the story of the film. 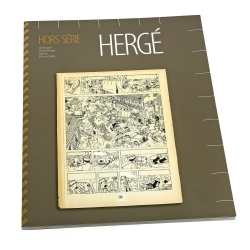 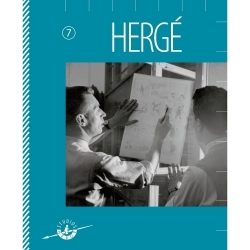 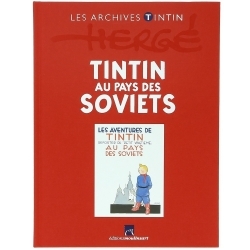 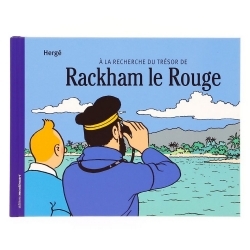 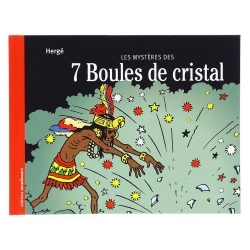 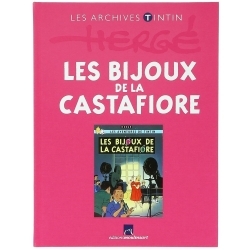 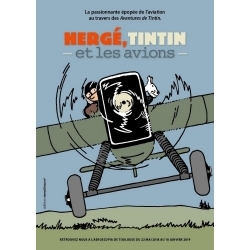 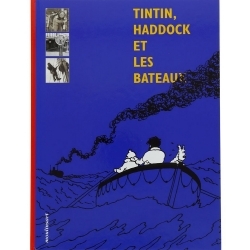 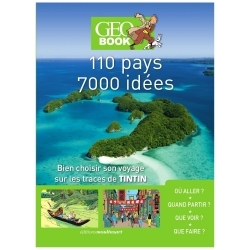 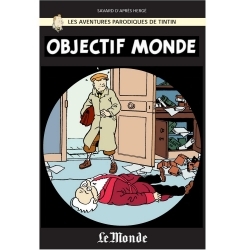 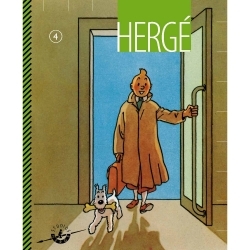 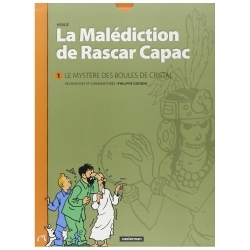 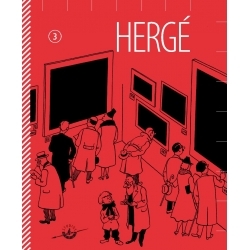 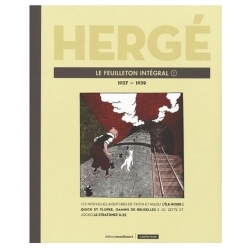 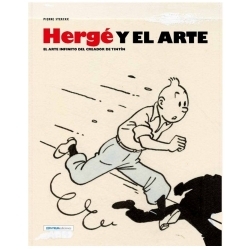 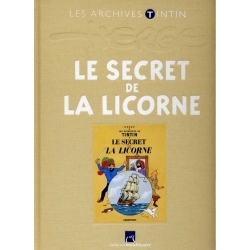 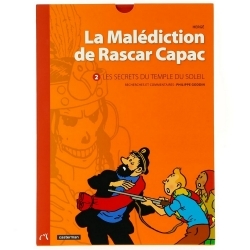 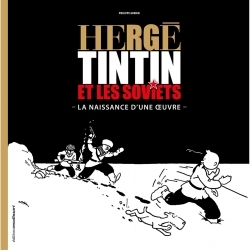 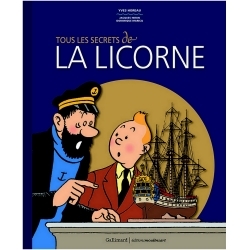 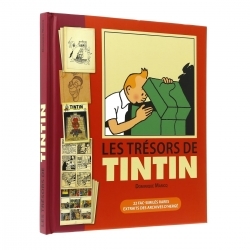 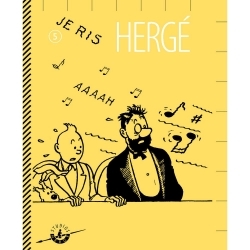 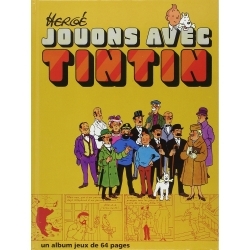 From Hergé's original drawings to the final screen shots, the richly-illustrated book gives an exhaustive description of the full process of adapting Hergé's books to screen. 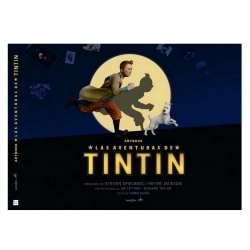 Readers are in for a real treat: concept drawings, pre-visualisation sequences, models, costumes, décor and final screen shots abound!